Keshavan had also sent the communication to the BBMP on the advertisement issue. 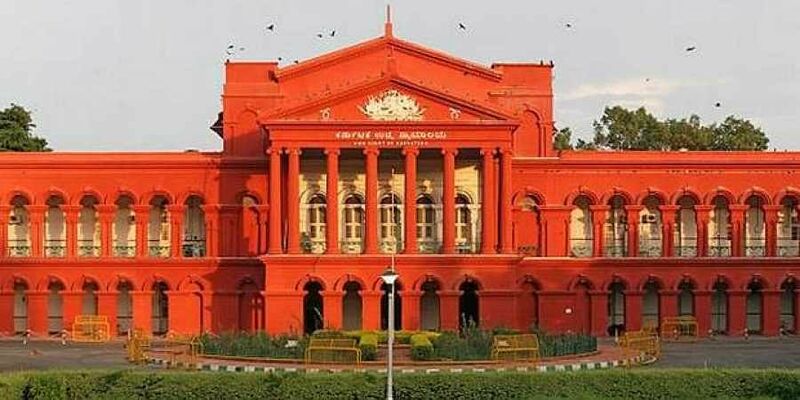 BENGALURU: Observing that Bengaluru requires several corrective measures, the Karnataka High Court on Thursday said BBMP should complete the process of finalising the draft advertisement bylaws and sending them to the government for approval by December 12. This was after BBMP counsel V Sreenidhi informed the division bench of Chief Justice Dinesh Maheshwari and Justice S Sujatha that the civic body held a public hearing on Thursday to hear objections to the draft bylaws, before finalising it. As many as 250 people appeared for the hearing. One K Keshavan tendered an apology before the court for addressing a communication to the chief justice through mail, via the Registrar-General of the Court, over a pending case of unauthorised hoardings. Keshavan also gave an undertaking before the court that he would not repeat such acts in future. Keshavan had also sent the communication to the BBMP on the advertisement issue. But he did not get a response to it. Hence, the court asked BBMP to look into the communication sent by Keshavan, after it took note of the apology tendered by him.